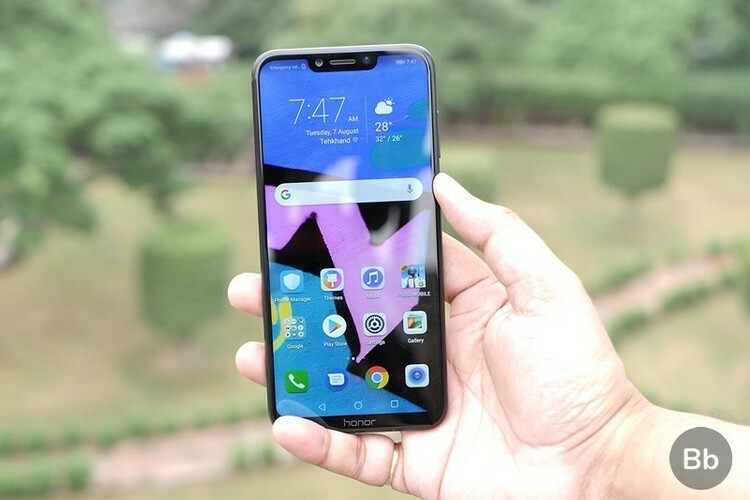 Huawei’s gaming-centric smartphone, Honor Play, was launched in India last month after having been unveiled in China few weeks earlier. The device went on sale for the first time in the country on August 6 on Amazon, and was promptly sold out within 20 seconds. 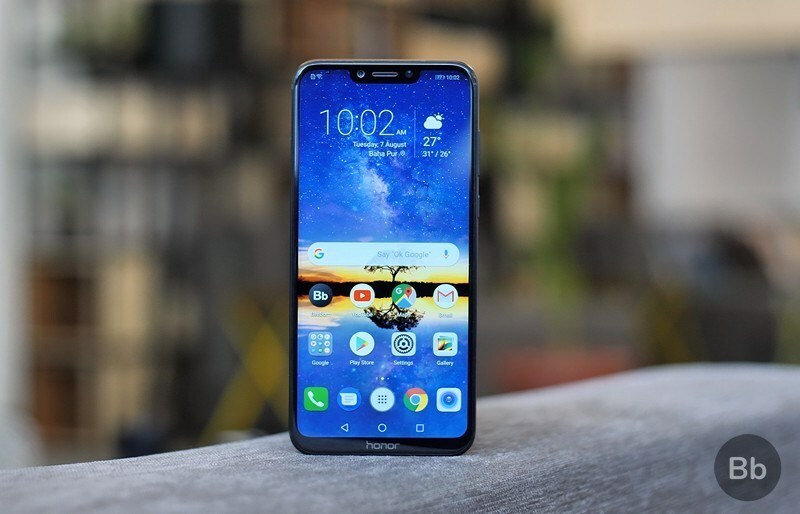 Now, however, the device will be available around the clock, with the company announcing that flash sales for the Honor Play is now a thing of the past. According to an official press release, open sales for the device has started from today, September 19. Your favourite smartphone #HonorPlay (6+64GB) is now available at @amazonIN at INR 23,999! The device is priced starting at Rs. 19,999 for the 4GB+64GB variant, while the 6GB/64GB variant can be bought for Rs. 23,999. It’s worth noting, though, that only the premium model seems to have gone on open sale for now, with the cheaper version still only available via flash sale.